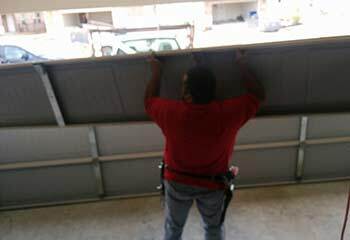 We’re the best when it comes to garage door repairs! Whether it’s your actual door or your opener, we’re the company to call to repair it! Here are some of our latest projects and happy customers! 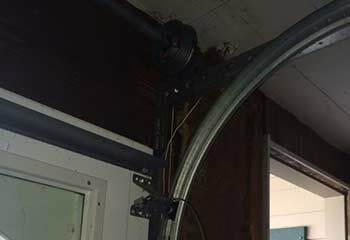 Customer Issue: Mr. Henry's garage door opener was no longer working effectively. 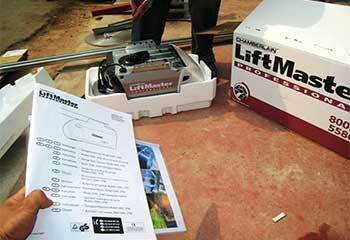 Our Solution: Our experts replaced the customer's old opener with a Liftmaster 8557 AC belt drive unit. We tested the new opener for proper operation and it worked perfectly. 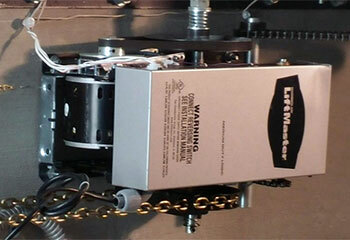 Customer Issue: Mr. Fields asked us to add electrical operation to his existing garage door. Our Solution: We measured the available space carefully and helped Mr. Fields select a LiftMaster 8360W Premium Series with DC battery backup which we installed it the following week. Our Solution: Supplied and installed a new steel Clopay garage door from their Classic Collection. 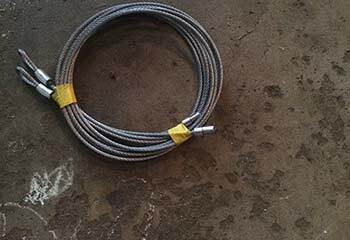 Our Solution: Replaced the cable and realigned the door to exact specifications. Our Solution: We fixed one bent door panel and realigned the track in less than an hour.